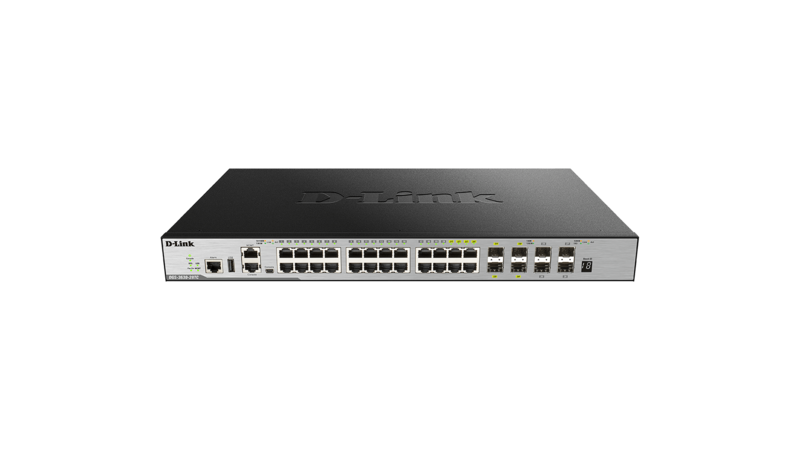 The DGS-3630 Series Gigabit L3 Stackable Managed Switches are a range of switches designed for Small to Medium Businesses (SMBs), Small to Medium Enterprises (SMEs), enterprises and ISPs. 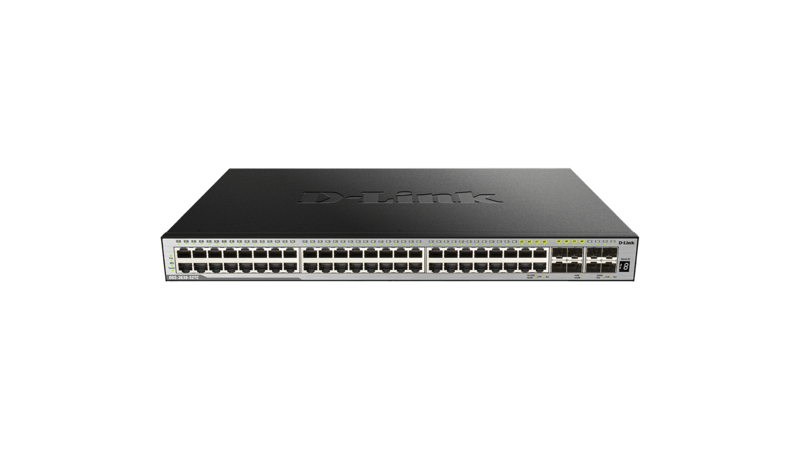 With Gigabit Ethernet SFP, 10 GbE SFP+, security features, and advanced Quality of Service (QoS), the DGS-3630 Series can act as core, distribution or access layer switches. 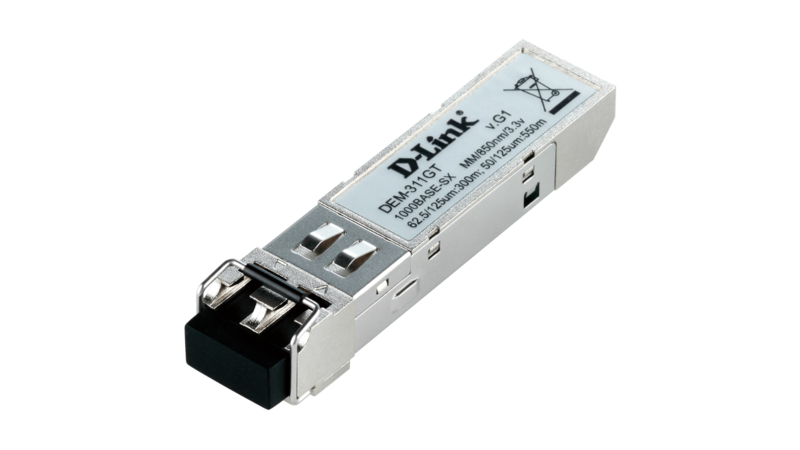 DGS-3630-28PC and DGS-3630-52PC feature Power over Ethernet, which allows PoE-powered devices to be powered by the switch through a standard Ethernet cable. 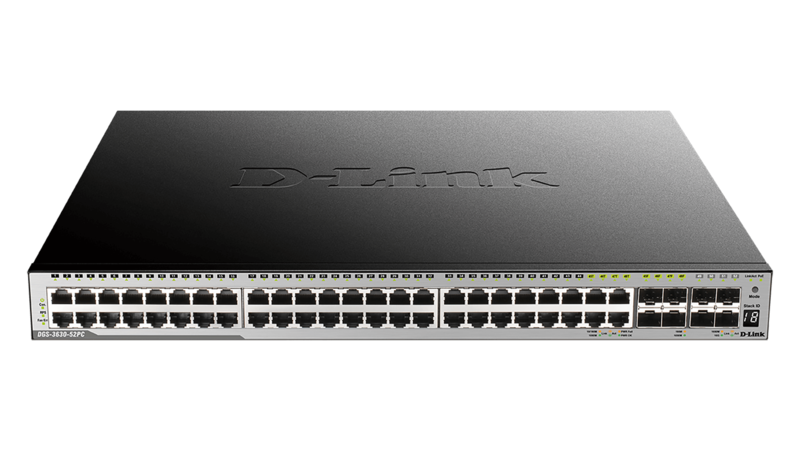 The DGS-3630-28TC was benchmarked against a market leading competitor's device. 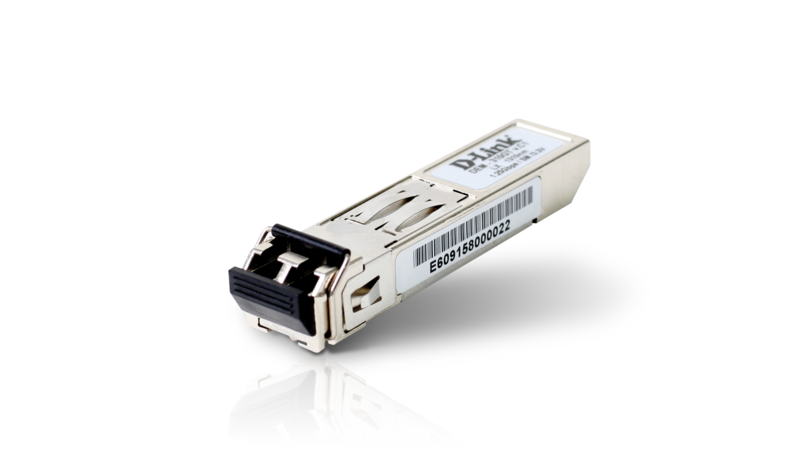 It matched or exceeded the competitor's performance across all tests despite being significantly lower in price with a much lower power consumption. 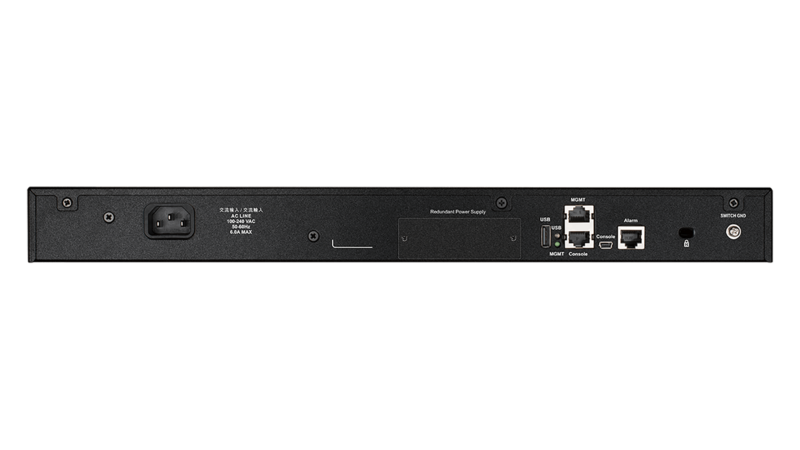 Support for SNMP allows centralized management of a large number of devices and out-of-band management is available via a dedicated console port. 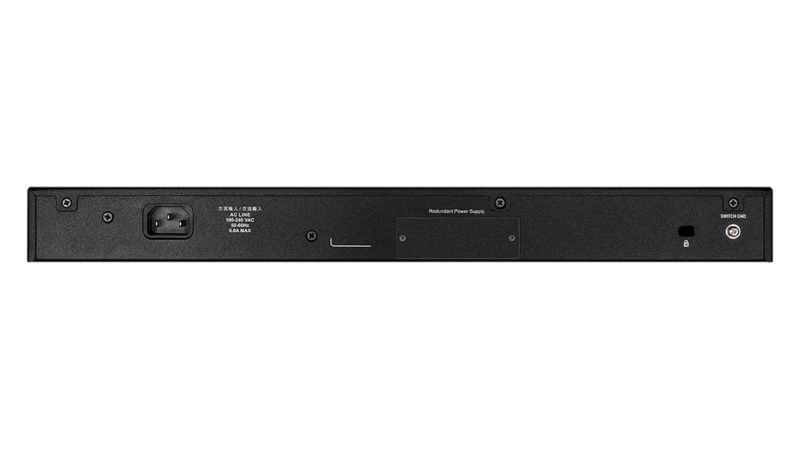 A mini-USB console port allows the DGS-3630 Series to be managed without any extra connectors, and a USB Type A port can be used to store logs, configuration, and firmware images. 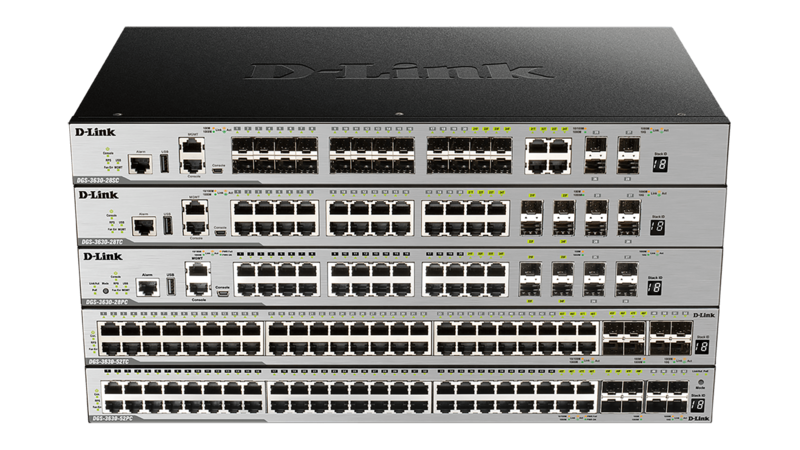 Includes stacking technology, which allows multiple switches to be combined to form a single physical or virtual stack. 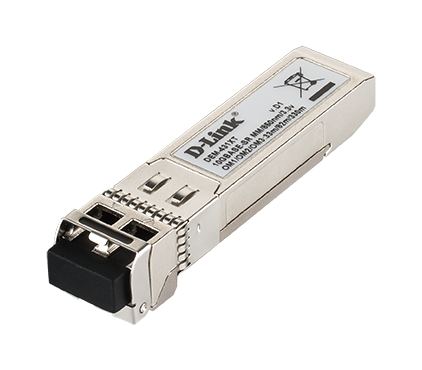 Scale your network using just a stacking cable and without the need for stacking modules. 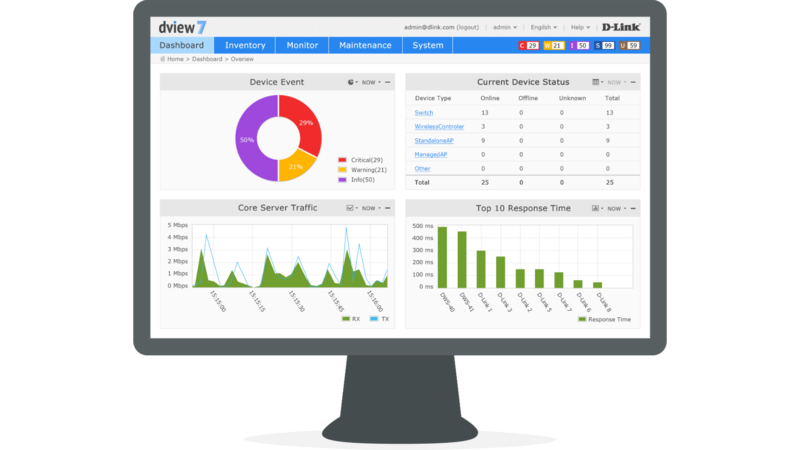 Increased redundancy over multiple physical units, simplifies management and provides a single IP address to manage all members in the stack. 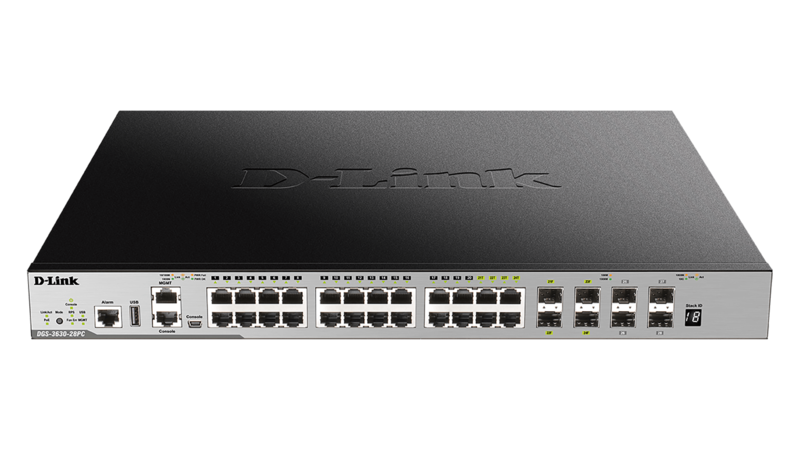 Robust set of QoS features helps ensure that critical network services such as Voice over IP and video conferencing are given high priority through the network. The D-Link Safeguard Engine increases the switch’s reliability, serviceability, and availability by preventing malicious flooding traffic caused by worms or virus attacks. Please refer to the Specifications tab or download the product datasheet for more information.